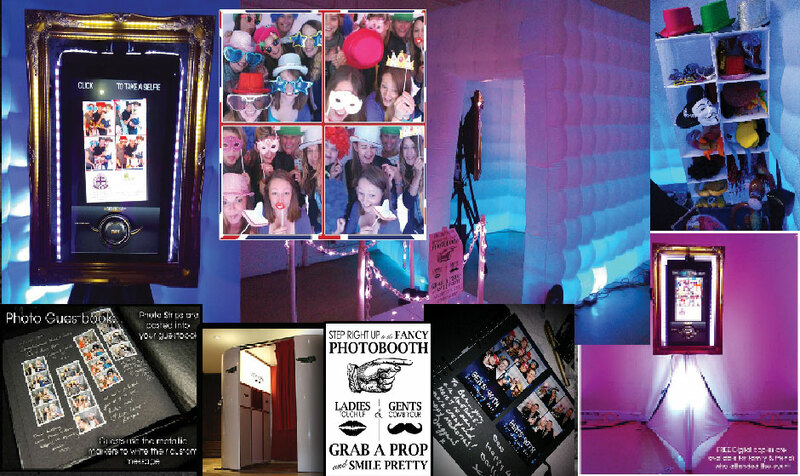 There is no better way to ensure that your special event will be remembered forever, than to include our iSelfie Pods or Booths in your party planning. 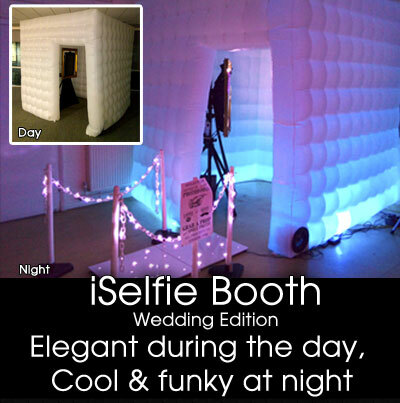 Our portable iSELFIE systems are a hit at any wedding and or party celebration. 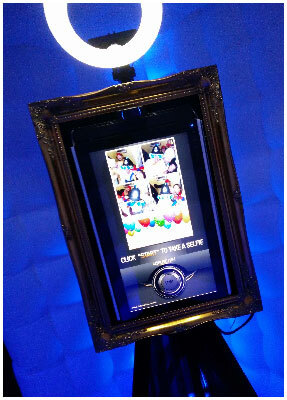 An automated standalone PhotoPod perfect for private events where guests can go right up to the pod and take a selfie of themselves. Images are then emailed to guests afterwards. 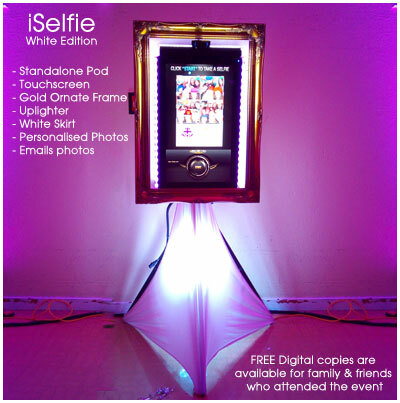 The iSelfie pod is a freestanding instant photo kiosk that is perfect for taking self portraits. As the name suggests, it’s great for a selfie with friends, therefore it’s ideal for social occasions and events, whether that be weddings, birthday parties or even marketing campaigns. 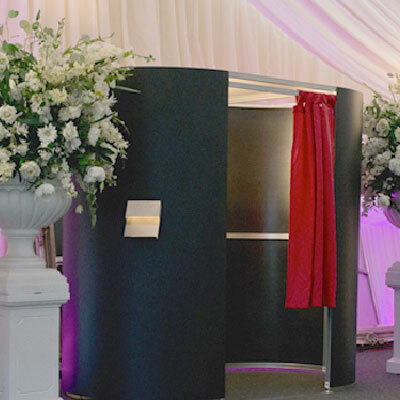 The Selfie Photo Pod is a freestanding open style photo booth that is ideal for fitting into smaller environments as it takes up minimal floor space. 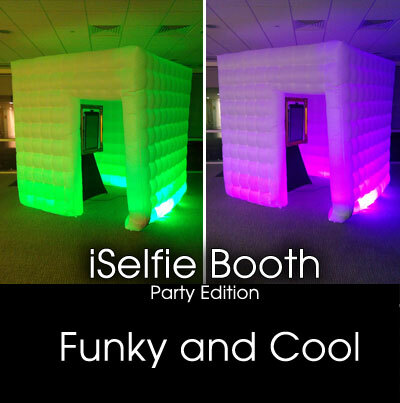 The Selfie Pod can fit into places where a photobooth wouldn’t, yet uses the same high quality equipment as a photo booth would. The software for the Selfie Photo Pod is written exclusively by SPACEBAR and being incredibly easy to use. Guests can use a one touch operation to capture multiple shots (4), then with the onsite printing addon, get them printed (in less than 10 seconds). Without the printer addon, the iSelfie requests the guest at the end of their session to insert their email address and this will be sent to them. 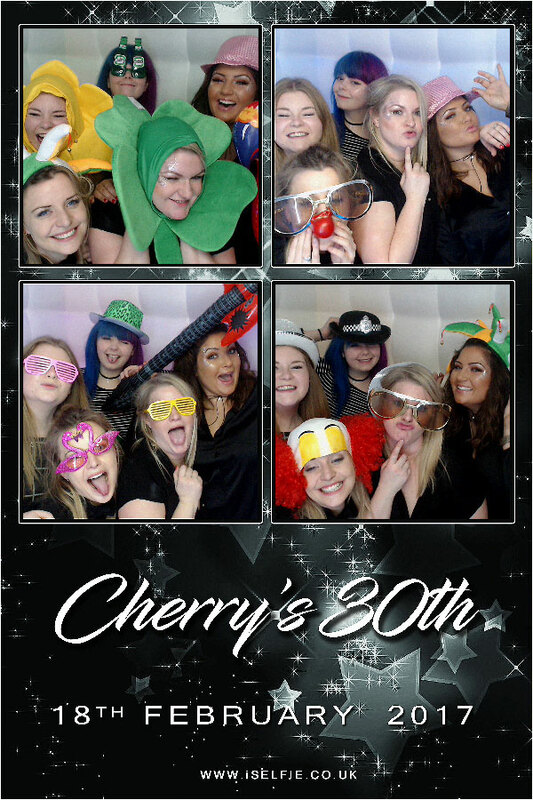 The Selfie Photo Pod is highly adaptable, offering close up shots of individuals or larger group photos, as well as custom borders and layouts. With the postcard theming addon, we work with you to design a print that can be themed around your event. 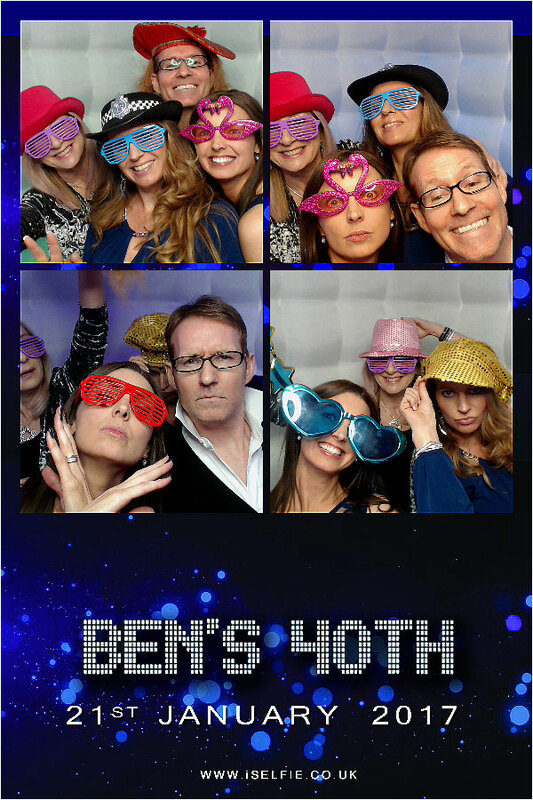 LED Photo Booths are the latest design that has hit the UK! 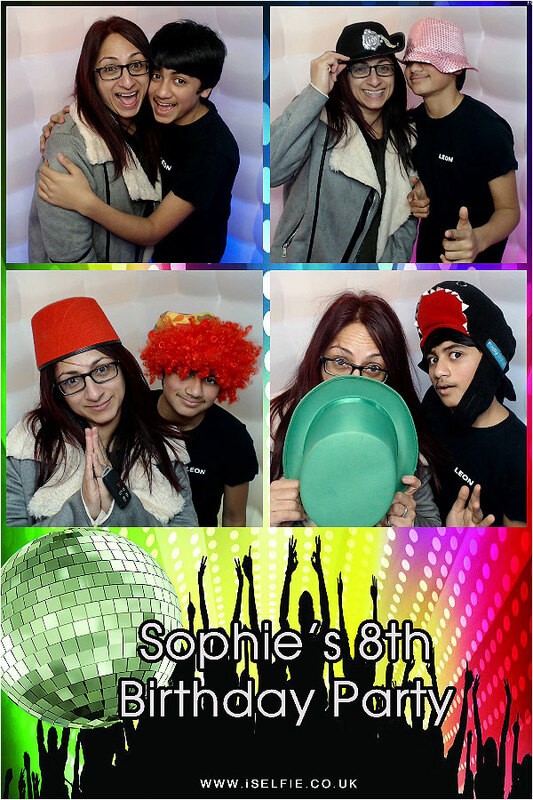 Get a photo booth to your celebration & your guests will love it! Elegant in the daytime and glowing in the evening. The wedding edition includes addons to make your event a memorable one with the included guestbook. The guest books make the perfect keepsake.. They give guests a chance to share genuine light hearted advice and heartfelt messages that you will treasure. The Photo Studio is all about capturing great moments. It creates lasting memories in a way nothing else can. It will allow your guests express themselves privately and provide you with memories that will last forever. 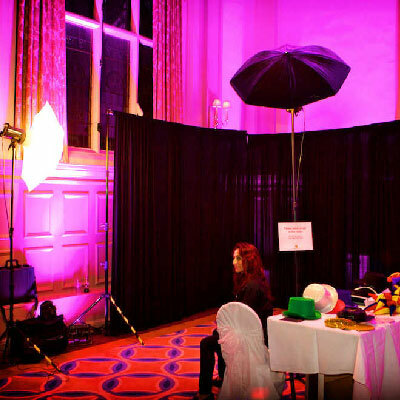 We set up a small studio at your venue and allow guests to to have unlimited pictures taken and have loads of fun at your event."